Solar. Wind. Geothermal… Renewable energy systems are the way of the future. Your home demands two basic forms of energy: electricity and heat. 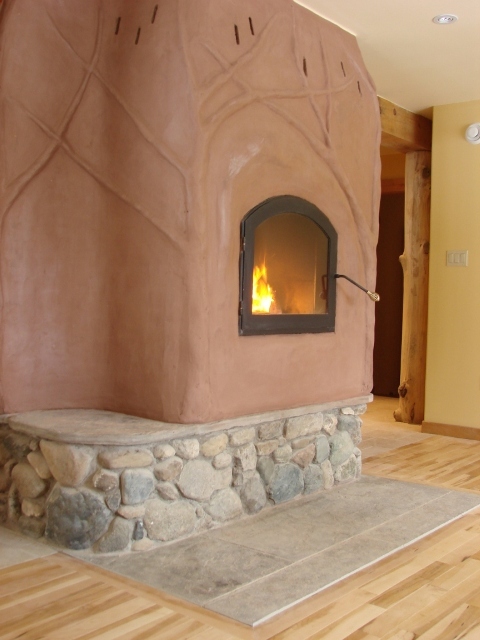 Heat, in turn, is provided in two forms: heat for hot water and space (room) heating. And for each of these categories, renewable energy systems are becoming more widely available as alternatives to non-renewable and/or carbon-intensive fossil fuel-based heat and electricity. 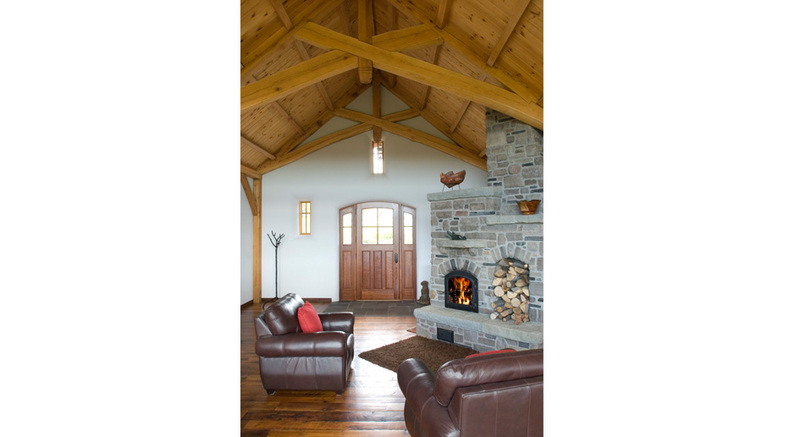 Whether you want to go completely off-the-grid or to simply cut costs, Evolve Builders Group can help. Evolve has more experience than most other local builders with the installation and integration of these advanced renewable energy systems. 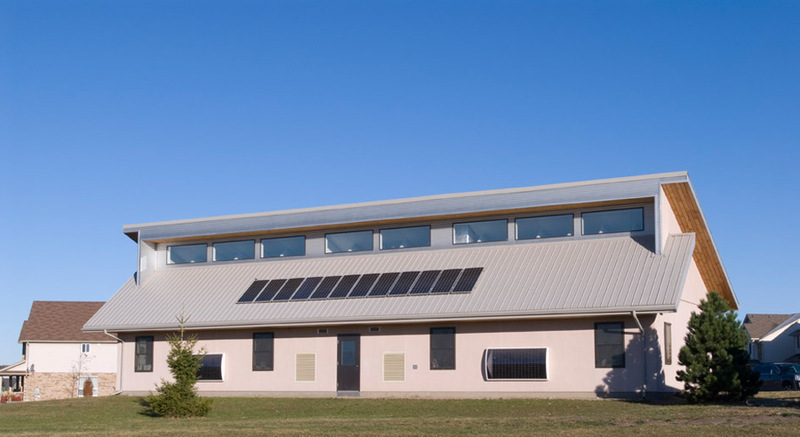 Our experience includes the installation and maintenance of photovoltaic panels; wind turbines; solar hot water systems; masonry heaters; geothermal systems; as well as both wood and biodiesel-fueled boilers to name a few. In most cases, the energy contribution from these alternative systems was sufficient to dramatically reduce the owners electrical and heating fuel bills. 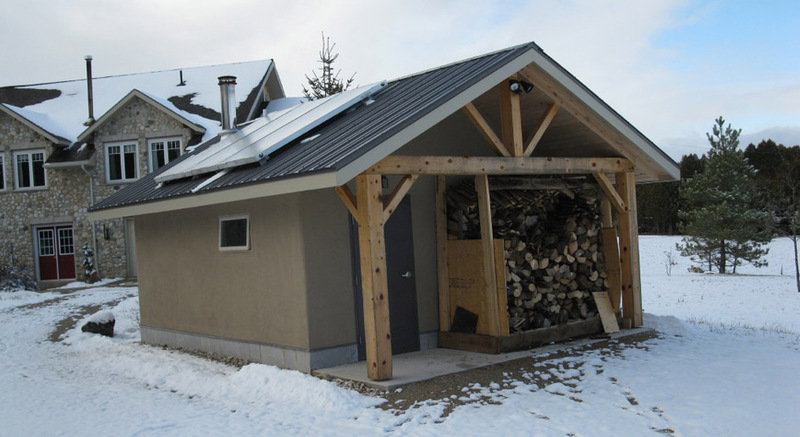 In some instances, these systems combined together with excellent design and our ordinary building practices allowed the owners to be completely “off-grid” – i.e. no connections to the conventional electrical grid whatsoever. 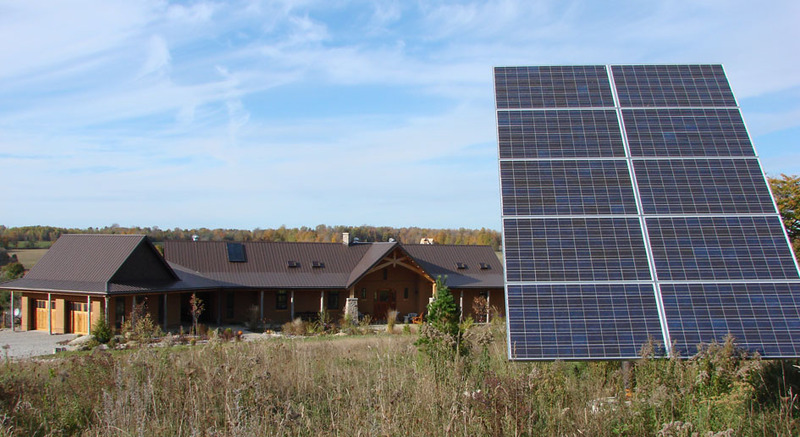 We also have experience in overseeing MicroFIT installations, which in Ontario can generate positive cash flow from your careful investment in renewable energy systems. Imagine the freedom of never again receiving an electrical bill! Or better still, imagine receiving payment from the hydro company for your clean, green surplus electricity! 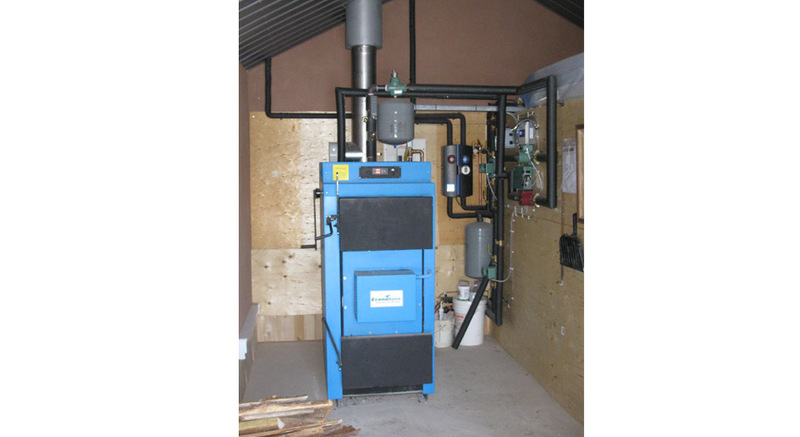 For both energy retrofits or new construction, we are experienced designers and installers of wood gasification boilers. Generally housed in their own out-building, these units are built like tanks and intended to last. With their extraordinary efficiency, most of the wood’s energy is released into an enormous hot water storage tank leaving only the very slightest wisps of smoke from their chimneys. This stored hot water can service a home’s entire space heating and domestic hot water needs; in fact, they generate and store so much energy, the addition of a heated garage, shop or other building is easily accommodated from the same burns. 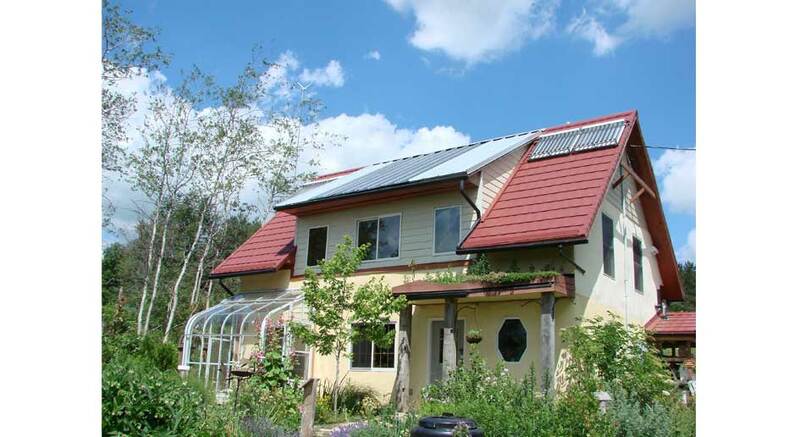 Seeking a more automatic, effective and affordable renewable energy system? 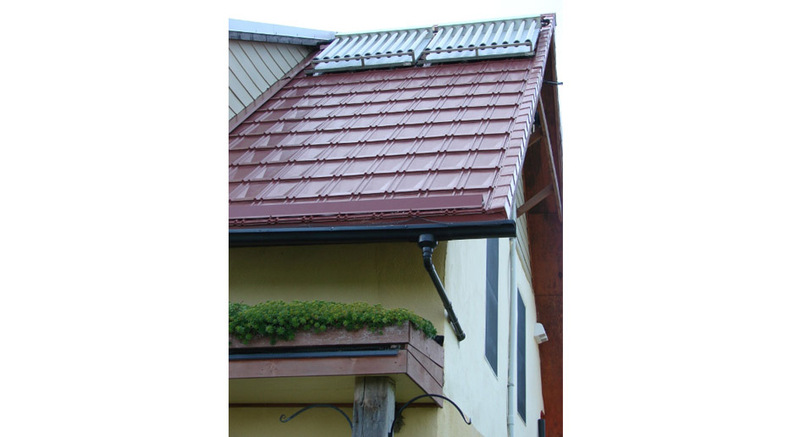 Evolve can install wall mounted solar hot air collectors that are ideal for quick retrofit applications to your home, office or shop. Equipped with a small blower fan that operates as the sun heats the dark inner surface of the collector – even in the deep of winter – these devices pump out free warmth with no complicated mechanical or electrical connections.